Fittle is the world's first 3D-printed Braille puzzle. A new way for the blind and visually impaired to learn and discover. 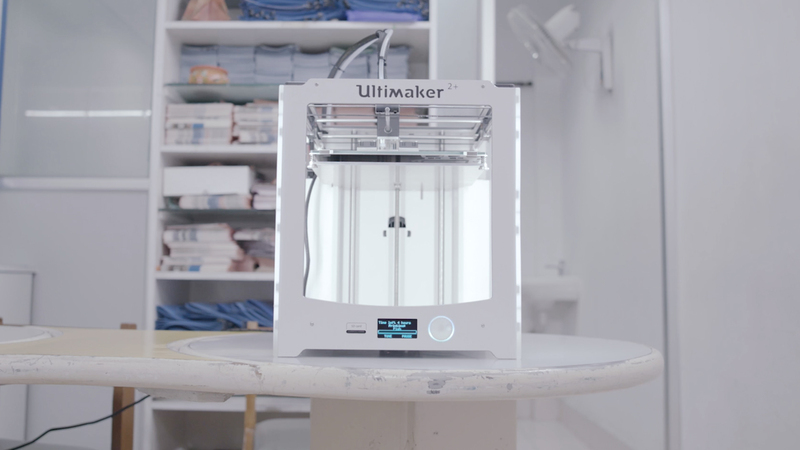 Because Fittle models are available open source to be simply 3D-printed at almost zero cost, learning Braille becomes more accessible than ever. 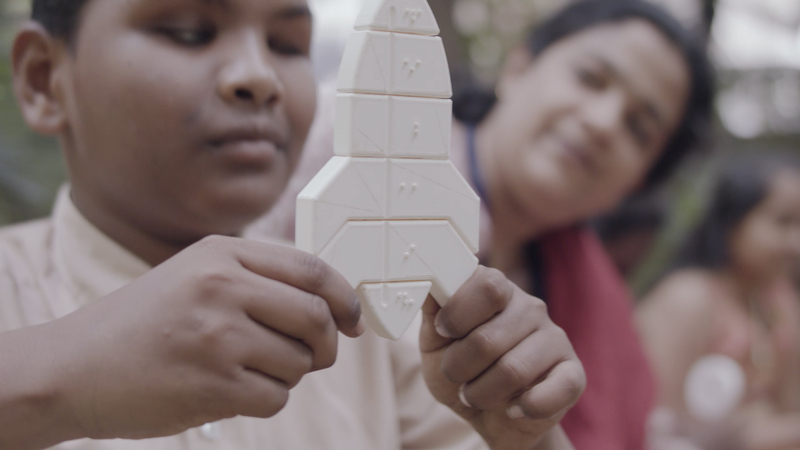 To further complete the Braille literacy puzzle, the Fittle Project is raising funds to provide 3D printers to communities in developing countries who couldn’t afford expensive learning devices before. There is a growing range of Fittle models, covering the whole alphabet. Created by experienced puzzle designers for the most engaging learning experience. Free to download and print for everybody. Established in 1884, Ravensburger is one of the leading companies for educational toys worldwide. The Fittle Project is a great expression of Ravensburger’s deep commitment to let every child receive the benefits of education through play. LV Prasad Eye Institute (LVPEI) is a leading eye health institution in India and partner of the Fittle Project. LVPEI provides care to economically disadvantaged communities through its network of 176 satellite centers. Established in 1987, LVPEI has served over 23.8 million patients until today. 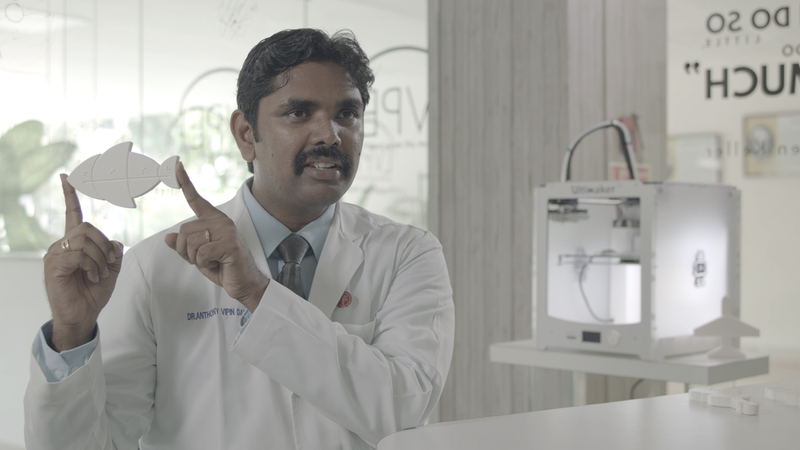 To give as many people as possible access to education through Fittle, we need your support: Your donation to LVPEI directly funds 3D printers and material for schools for the blind and visually impaired – first in India, soon worldwide. Access to education makes a difference everywhere, but especially in developing countries. 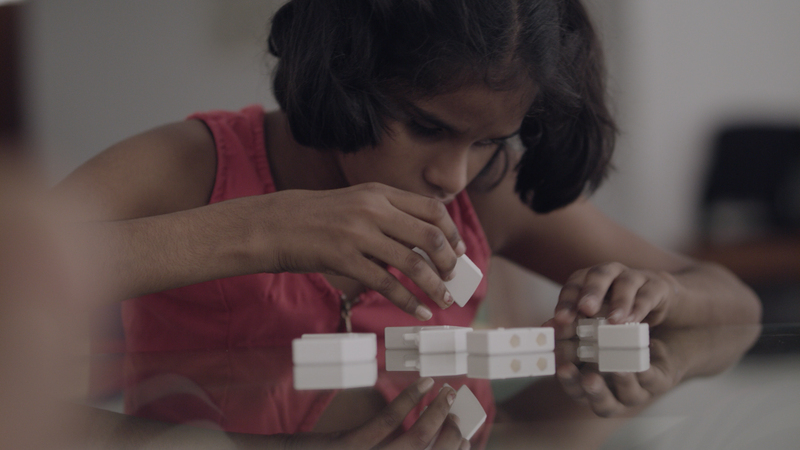 The first goal for the Fittle Project is to bring 3D printers to schools for the blind and visually impaired in India. 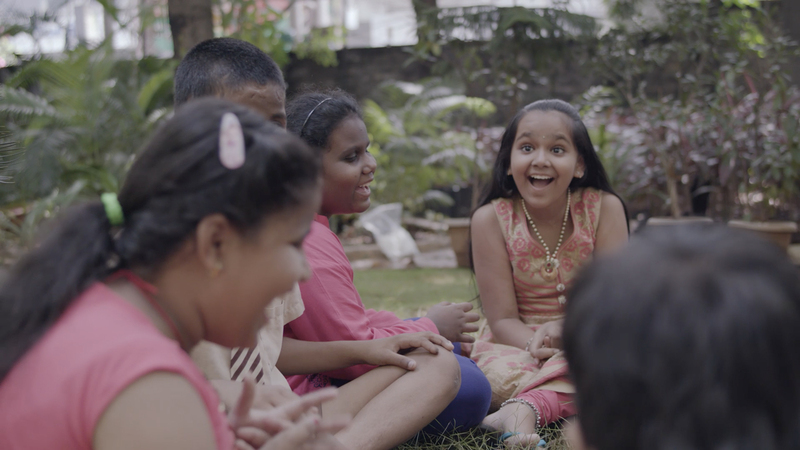 Discover how much joy Fittle is already creating – and support us with your donation!